For the first time in the event's nine year history, the Riverside Tennis Classic will be a women's tournament! 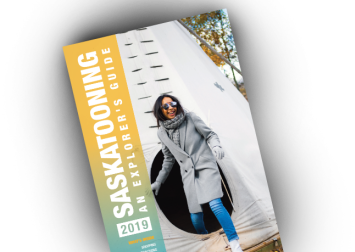 The event will run from July 8-14, 2019 at Riverside Badminton and Tennis Club, located in Victoria Park on the shores of the South Saskatchewan River. Admission is free for all spectators who wish to come and watch world class players showcasing the highest quality tennis that Saskatchewan has to offer. 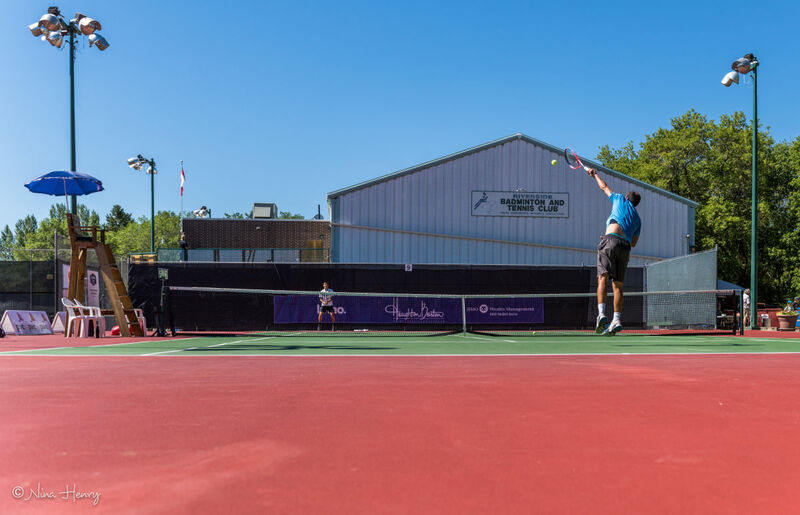 And you never know what future stars may show up, as the Riverside Tennis Classic boasts former participants such as Vasek Pospisil, Denis Shapovalov, and Thanasi Kokkinakis!